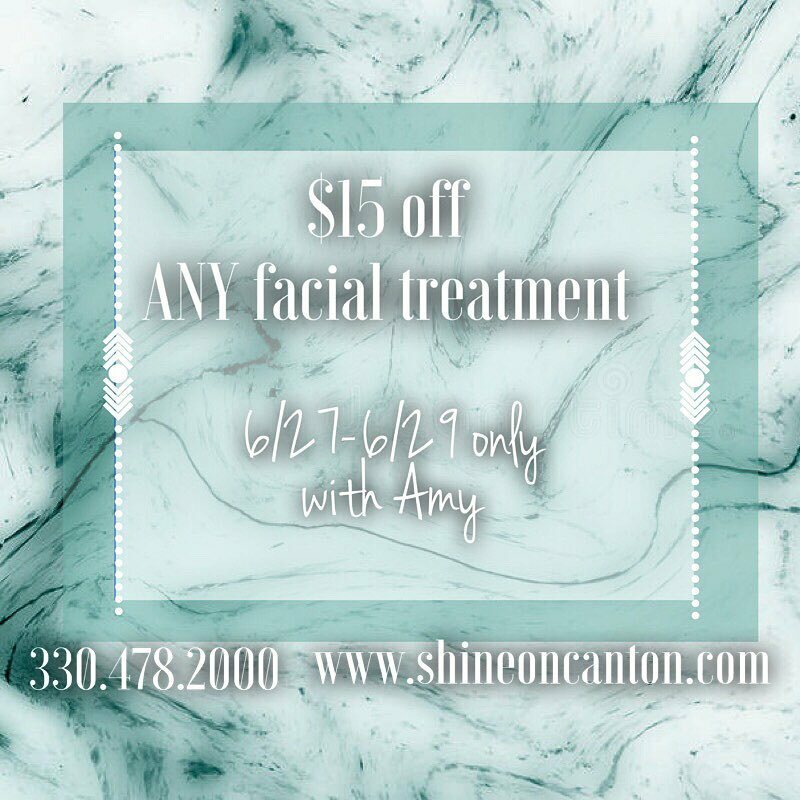 Get yourself all dazzled up and holiday ready with this perfect deal! Special valid through December, but don't wait to call us @(330)478-2000 because spots will go fast! Mention this text when booking your appointment. Special is not valid on existing appointments. See you soon! Microbladed Brows by @microbladedbypaige ✨🤩 Invest in your time & cut back your daily routine. Microblading takes the guess-work out of using pencils, powder or gel. . Giveaway Rules: Must meet all of the above criteria. Profile must be public. Entry deadline is Jan. 5th - winner will be chosen at random & announced on Jan. 7th. SHINE will be closed on Mondays through September 10th. For booking needs please call during our normal business hours Tuesday through Saturday or visit www.shineoncanton.com. For cancellations please call Tuesday-Saturday during normal business hours. 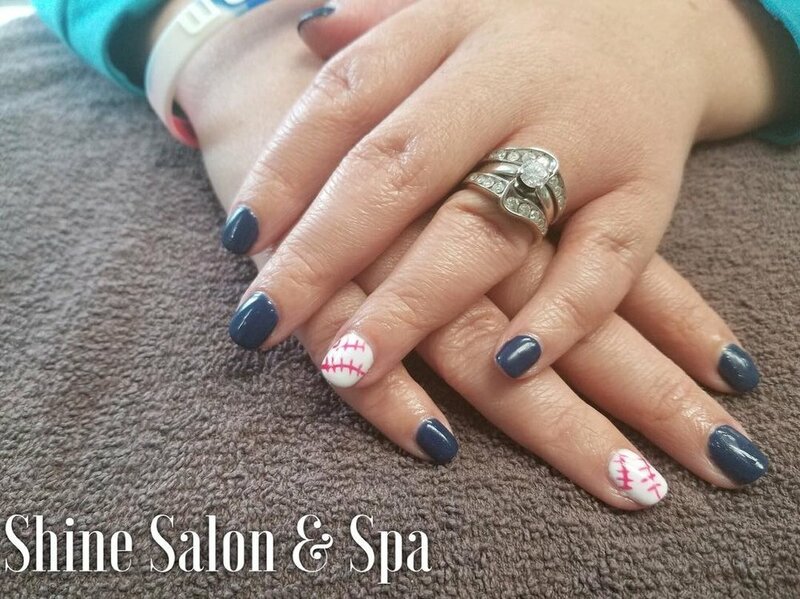 B A T T E R ⚾️ U P #CLE mani by Kelly!